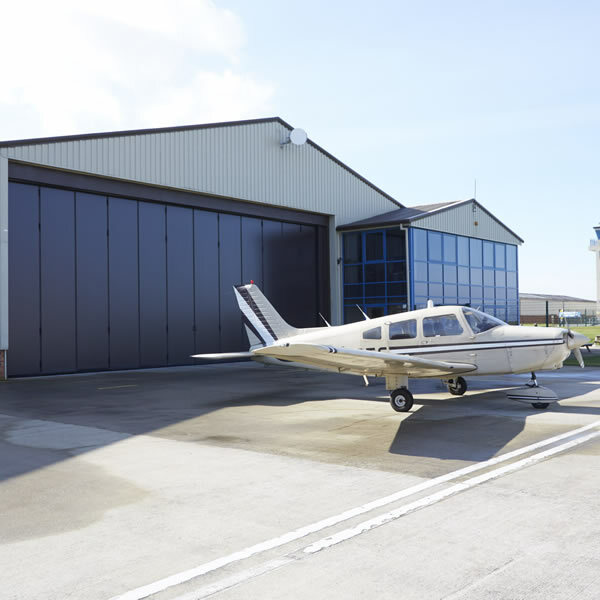 The Delta Part 1000 Librum is a bi-folding folding door that would be suitable for a very wide range of applications – but is particularly appropriate for large openings, such as aircraft hangars. The maximum height of the door is 10m but it can be made to suit virtually any width. In saying that, we can provide a bi-folding door for almost every other sized opening - - from a simple doorway and upwards. This might include aircraft hangars, industrial units, factories, loading areas, boat yards and farm and agricultural buildings. 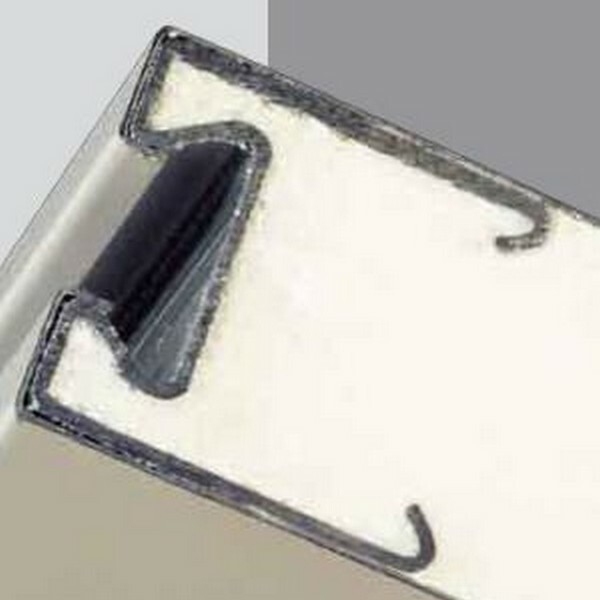 The Delta Part 1000 Librum is designed with high levels of insulation and combines quality with functionality. An outstanding benefit of these doors is that they are almost maintenance free. 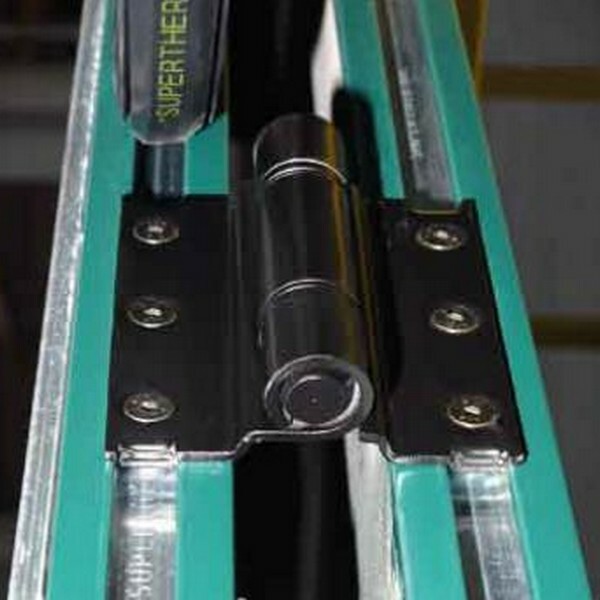 With so few moving parts, there is little stress placed on the doors – meaning they offer outstanding operational reliability and low operating costs. 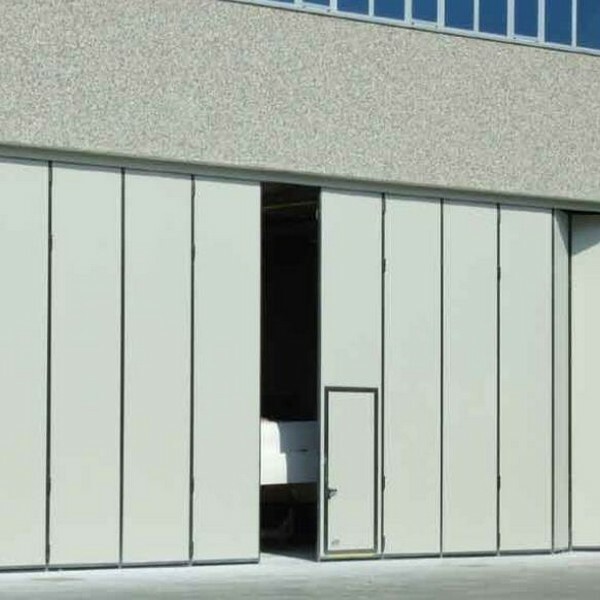 These doors will improve the working environment, minimise draught and help to maintain a constant temperature.